The 11th annual Powerboating for a Cure Poker Run…is back and better than ever for 2019! 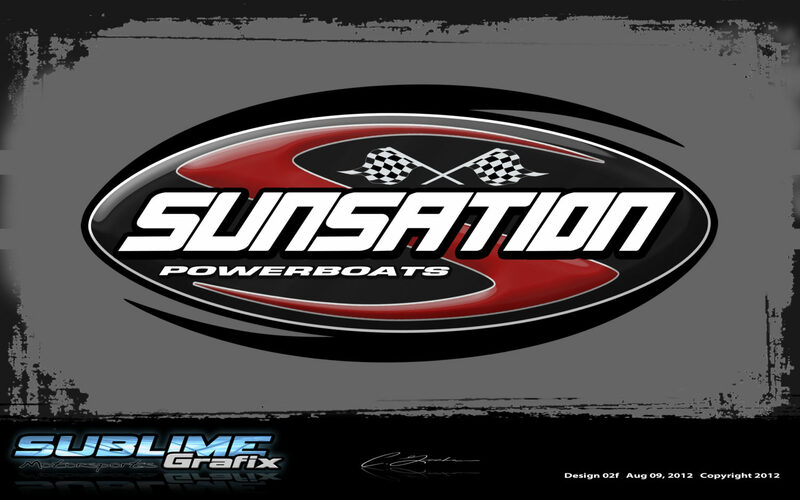 Combining the raw fury of the area's meanest & fastest powerboats, this year’s Poker Run is sure to be the best one yet! We want to make this poker run not only the best ever, but also the best in the USA! But we can’t do it without you. We guarantee you’ll be talking about this one for a long time! The Poker Run will take place on Friday June 28 & Saturday June 29, 2019, presented by MAPA (Mid Atlantic Powerboat Association). 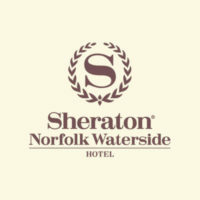 All proceeds to go to Susan G. Komen Tidewater. We are all committed to bringing you the biggest and best event. We WILL out do ourselves from last year - and from the comments we got; everyone thought last years event was the best PR event they have ever attended.